Did you know that you can have your income tax refund directly deposited into an IRA? The maximum you can contribute is $5,500 (or $6,500 for those 50 and over) for 2016 and 2017. Best of all, you can split this between multiple accounts. So a husband and wife with a refund of $11,000 can fully fund both their IRAs! 1. Prepare your tax return. 2. How much is your refund? You can only fund up to the maximum limits of the IRA. 3. How many accounts? If you have only one IRA to fund, that can be done on the 1040. If you have multiple accounts, prepare IRA Form 8888 to direct the refund to up to three accounts. 4. Be careful! 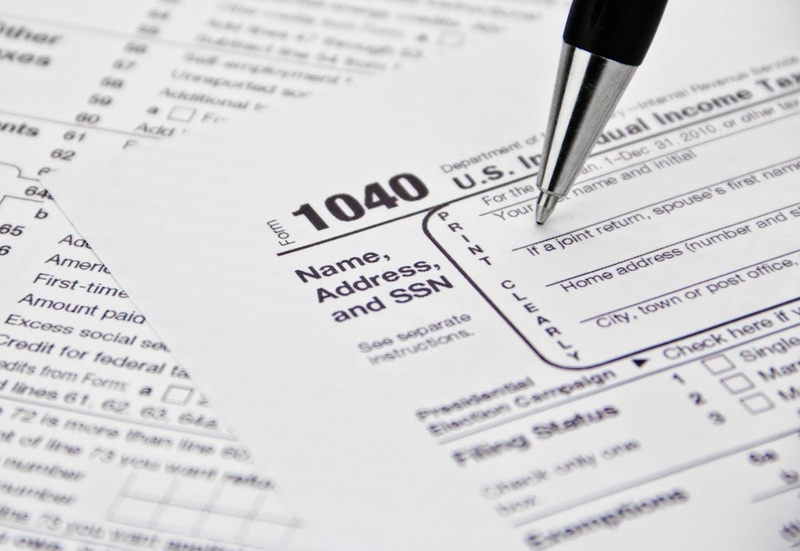 There are six cautions provided by the IRS on Form 8888. Make sure you do not fall into any of these traps. 5. Follow up! If you are doing a deposit for the previous year, make sure the custodian codes the deposit correctly. If your refund is adjusted due to errors, you may need to do an amended return to adjust the IRA deposits.